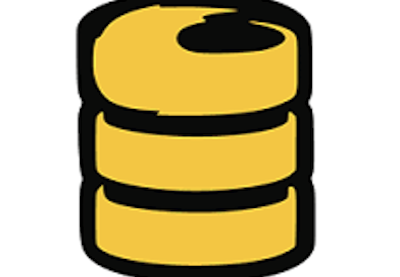 However, Firebase Storage is more than just a storage container for rich media assets. It assists developers by offering offline synchronization for users and their devices, queuing and resuming images and videos when the user goes off and back online. This works similarly to how Firebase Realtime Database orchestrates synchronization of user data to the back-end. This tutorial continues from our previous tutorial on Getting Started With Firebase Authentication for iOS, where we looked at how to manage, store and work with users in Firebase. This tutorial assumes you have had some exposure to Firebase, and a background developing with Swift and Xcode. It is also important that you have gone through our Get Started With Firebase Authentication for iOS tutorial first as you will need to authenticate your users prior to accessing much of the Firebase Storage functionality, including asset paths. 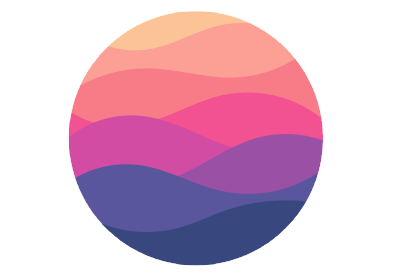 As a developer, you can use the Firebase Realtime Database to access and interact with your Firebase Storage bucket in a serverless fashion, without the need to create and host your own servers. Firebase Storage makes use of local on-device caching to store assets when offline and serve assets when the user gets back online, with the local data automatically synchronized. Developers no longer have to deal with the complexities of synchronizing data and content through Apple’s standard iOS networking libraries, and having to deal with multiple scenarios that may cause transfer interruptions. In fact, the Firebase products recognize that real-world mobile users face the prospect of interrupted or low-signal situations. Being able to synchronize data on-device for later transfer makes for a much better user experience, whilst saving developers a lot of work. Security is also paramount with Firebase Storage, as it is with the rest of the Firebase suite of products. 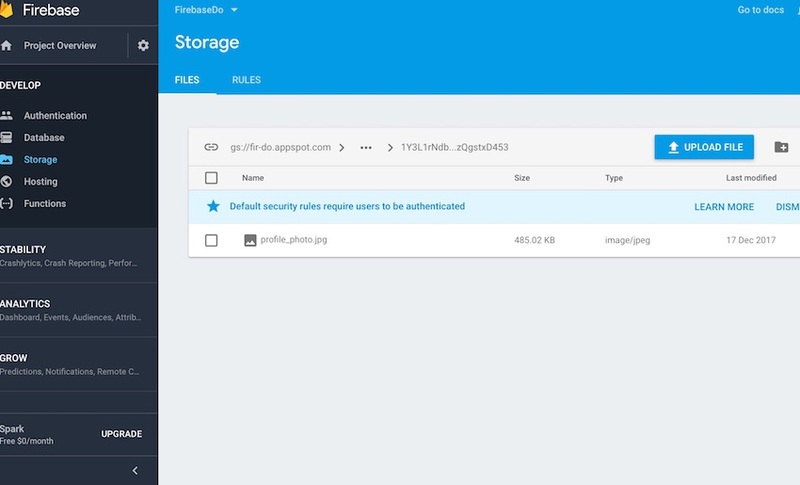 This means developers can restrict access to storage items by authenticating users using Firebase Authentication, which is built on top of an imperative security model that allows control of access to paths, files, and metadata on a role-by-role basis. Finally, apps hosted on Firebase Storage benefit from a Google infrastructure that scales as the user base grows. We will explore some of these concepts later in the tutorial, but to start with, let’s go through setting up your app to work with Firebase. Then we’ll take a look at Storage Reference pointers. 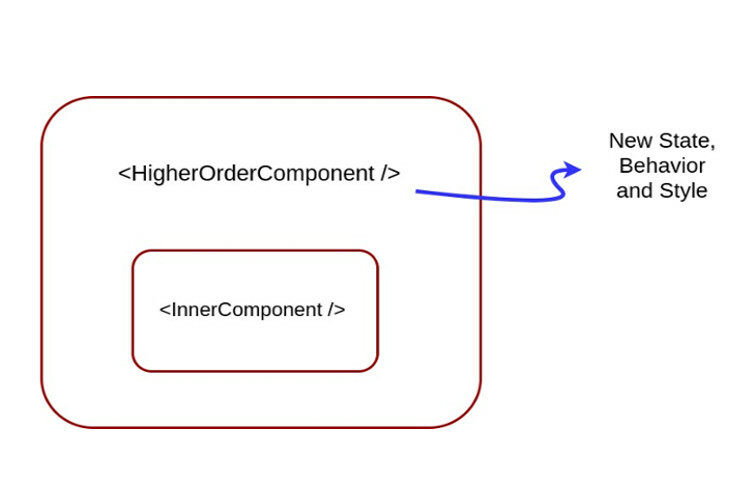 If you have worked with Firebase before, a lot of this should be familiar to you. Otherwise, you will need to create an account in Firebase, and follow the instructions in the Set Up the Project section of the article Get Started With Firebase Authentication for iOS. Ensure you also have configured your project via the Firebase Console correctly, as described in the Set Up the Project section of the Get Started With Firebase Authentication for iOS tutorial. 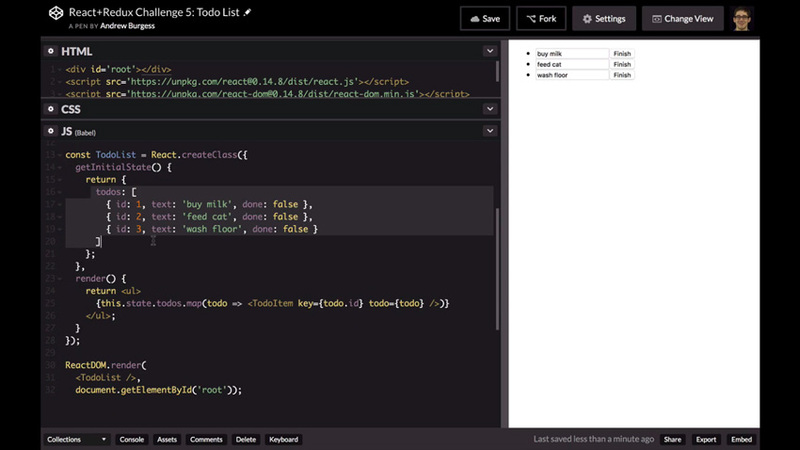 Once your environment is ready, we can move on to taking a look at storage references, starting with how to create a reference pointer. Using Firebase Storage, you can interact with your own cloud bucket, which represents a filesystem of your stored images and videos. You use what is called a storage reference to a particular path or file within a path, within the filesystem that you then give your app access to, so that you can interact with it by transferring data. You now have a reference to the root of your filesystem hierarchy, and you can set the structure for your bucket as you wish, for example by creating a folder structure. As you can see, we would get the same results for userProfilesRef as we had in the previous block of code. The great thing about references is that they are extremely lightweight, so you can have as many references within your app instance as you wish, without affecting the performance of your app. Now that you understand the fundamental aspects of working with Firebase Storage references, let’s move on to uploading and downloading files from your bucket. Let’s see how you would approach downloading images or videos from the storage bucket. For information on implementing FirebaseUI, refer to the FirebaseUI documentation. Armed with an overview of how to work with references and how to upload and download assets from your bucket, you are now ready to take a look at how to implement Firebase Storage for our sample project: FirebaseDo. Our goal is to incrementally improve on the app’s functionality, so that once our users authenticate successfully, they will be able to upload a profile photo. Most of our work will be in the HomeViewController and its Associated Storyboard. Let’s address the HomeViewController file first. Before we jump into the methods of this controller, we’ll need to add the UIImagePickerControllerDelegate protocol to our class so that we can work with its delegate methods. We will also need to add a picker instance so that our users can choose a photo from their library. We are going to implement the refreshProfileImage() method, which will be called to download the image we have displayed in our ViewController. We are going to first assert that the user is indeed authenticated, before creating a reference that will retrieve the user’s profile image from the /images/user_id/profile_photo.jpg path within our bucket. Finally, we’ll update our image view with the image retrieved. let imageData: Data = UIImageJPEGRepresentation(profileImageFromPicker, 0.5)! 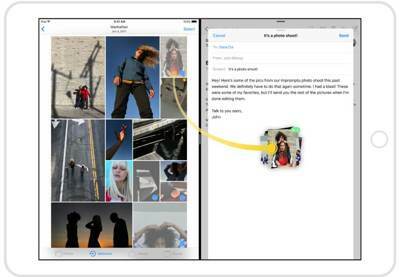 Once the user selects an image, we dismiss the picker but keep a reference to the selected image. Next, we create a StorageMetadata() instance so that we can tell Firebase we are going to upload a JPEG file. As we did in the refreshProfileImage() method, we are going to assert that the user is authenticated, and then create a reference to the images path where we want to store our user’s profile. Using the putData() method, we then asynchronously upload our image to the designated bucket location, before setting our image view to the newly selected image. Before we can build and run our app, we will need to add the appropriate controls to our storyboard. 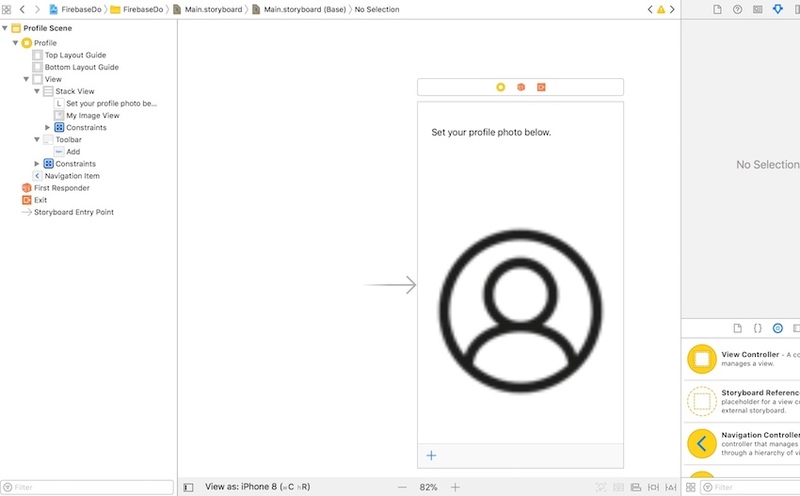 Within our main storyboard, add an image view with a placeholder image that will represent the user’s current profile, and then drag to associate the image view with the one we have declared as an @IBOutlet in our HomeViewController class. Next, add a toolbar with a button that you will use as an @IBAction to call the libraryAction() method we created earlier in the HomeViewController. Absent of any errors, you can go ahead and build and run your app once again, and authenticate by either creating a new user or using an existing user’s set of credentials. 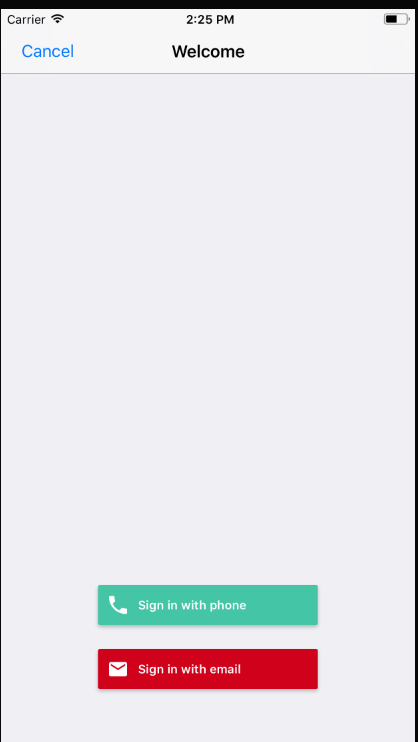 If you stop and re-run the app in Xcode, you should also see the image you last uploaded reappear, further confirming we have successfully uploaded and downloaded using Firebase Storage. This tutorial demonstrated how to easy it is to add asynchronous asset storage and management to an existing Firebase app with just a few lines of code. This provides you with a convenient way to manage your app’s assets, while letting you handle offline synchronization elegantly and conveniently. Firebase Storage is an obvious choice for iOS developers who are already within the Firebase ecosystem. 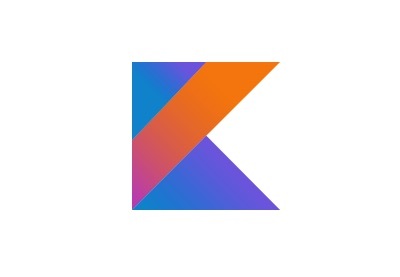 It provides developers with the security of an imperative security model provided by Firebase Authentication, as well as the capability provided by the Firebase Realtime Database. While you’re here, check out some of our other posts on iOS app development!